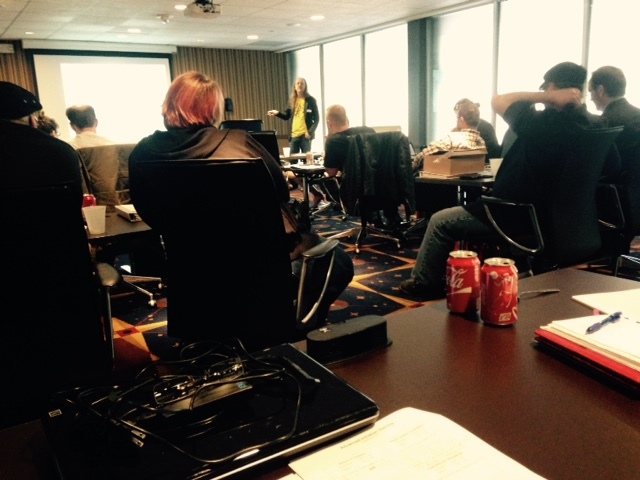 Advanced Initiation Training Held in the Valley of Cleveland – Zero Equals Two! 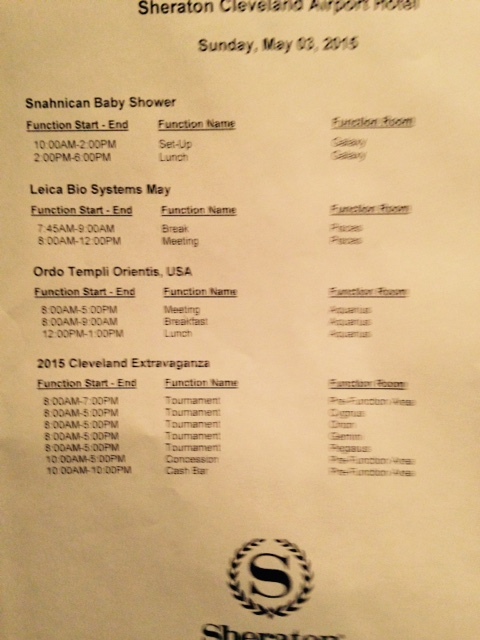 This past weekend, May 2-3, Black Sun Oasis, OTO, in the Valley of Cleveland played host to Advanced Initiation Training sessions at the Sheraton Hotel. 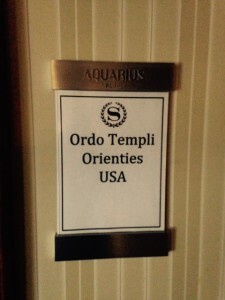 Presenters included Kim Knight, Craig Berry, Dr. David Shoemaker and Dr. Richard Kaczynski and Frater Lux Ad Mundi – among the most knowledgeable and charismatic member of our Most Holy Order (barring that last cat!). Presentations including: Memorization Technique, Ceremonial Elocution, Forms of Examination, Chains and Commissions, Consciousness Alteration in the Oasis Degrees, Ethics of Initiation, Social Impact of Initiation, Masonic Symbolism, Expecting the Unexpected, Mastering the Temple, Advice for Second Degree, Qabalistic Psychology, Local Customs, The Magick of MMM Initiations, Chants and Singing, Knowledge Lecture Basics, The Book of the Great Serpent, Astral Work in the Oasis Degrees, AC on Initiation among others. There was also a Friday night meet and greet with presenters and local Brethren, a Master Magician Reception on Saturday night and Sunday ended with a reception at Black Sun’s spacious new facilities. 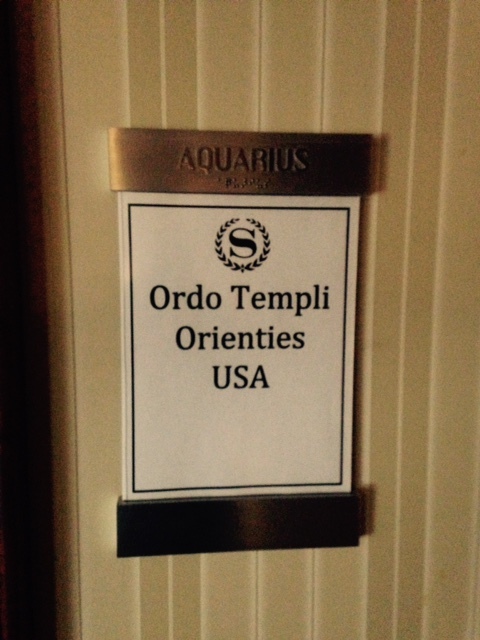 The next Advanced Initiation Training sessions are scheduled for Golden Lotus December 12-13.